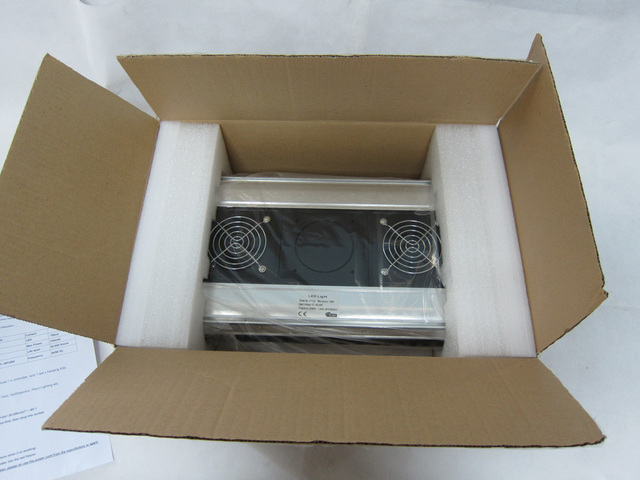 Phantom LED Grow Light 150W with Remote Control, full spectrum. 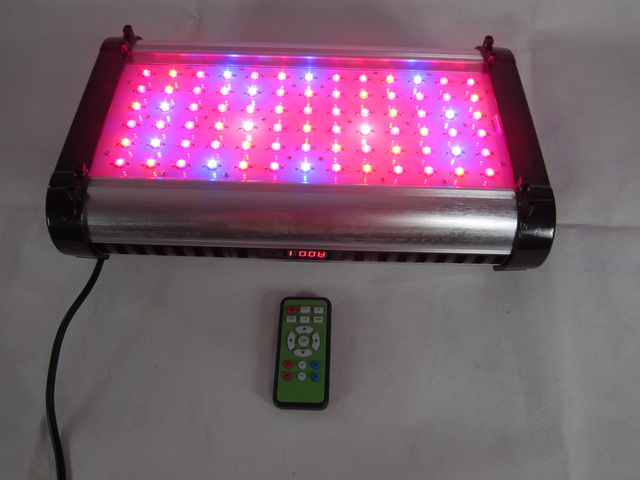 Phantom 150W led grow light with remote control. 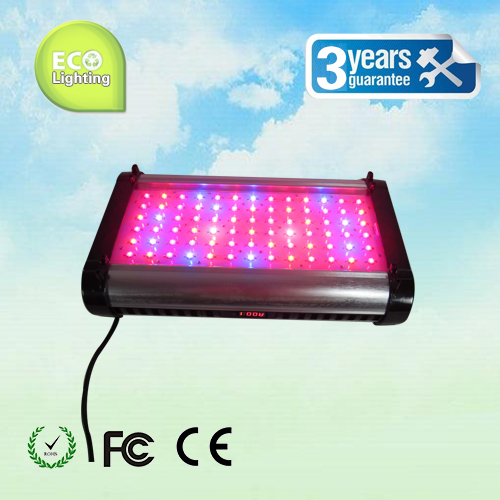 This advanced grow light is used by professionals, as well as amateur home growers. Spectrum is set at a Red/Blue 8:1 ratio but with full customization abilities. Control the light output and set the built in timer through is management system. 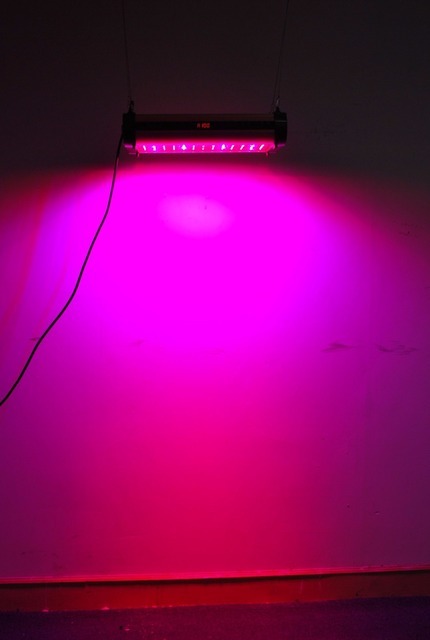 Modular design makes this grow light fully upgrade-able and simple to repair. Everything from the heat sinks down to each individual LED comes apart within a few simple steps. If you decide you want to change the spectrum, you can switch the LED’s individually, to whatever (NM) you wish. Comes with a 12 month warranty on unit, this includes any defects, affecting any part of operation. All accessories come with a 3 year warranty. Using 3 Watt LED’s running at 700MA, these chips have an average lifespan of 50,000 hours.